Questions about Kichler Lighting 310125OBB? 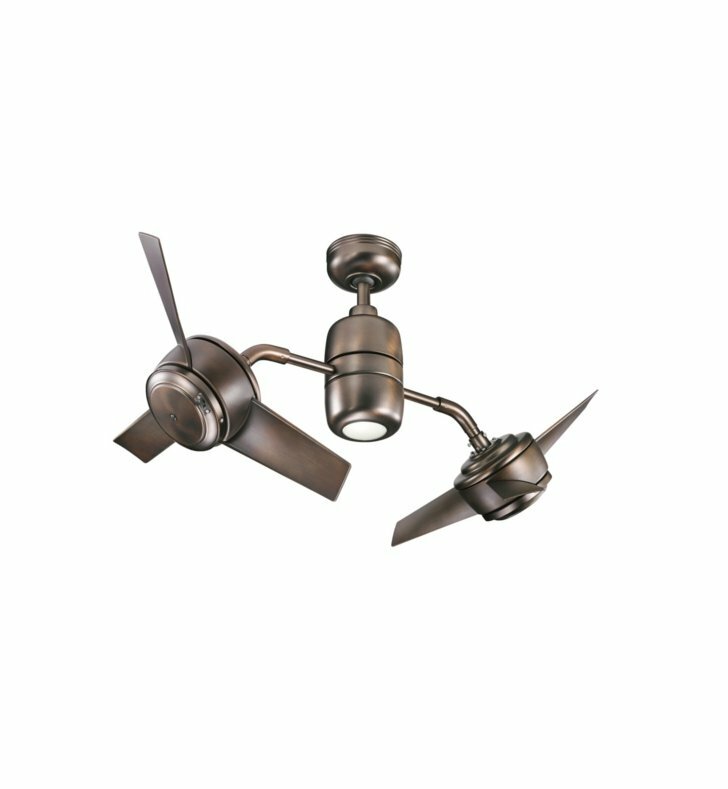 This Oil Brushed Bronze, 48-inch combination fan is made up of two 24-inch Yur ceiling fans, each affixed to a center column. The Yuree offers homeowners ultimate control with the option of having both fans on while the entire unit rotates, as well as the option to have both 24-inch fans operating while the unit remains in a fixed position.